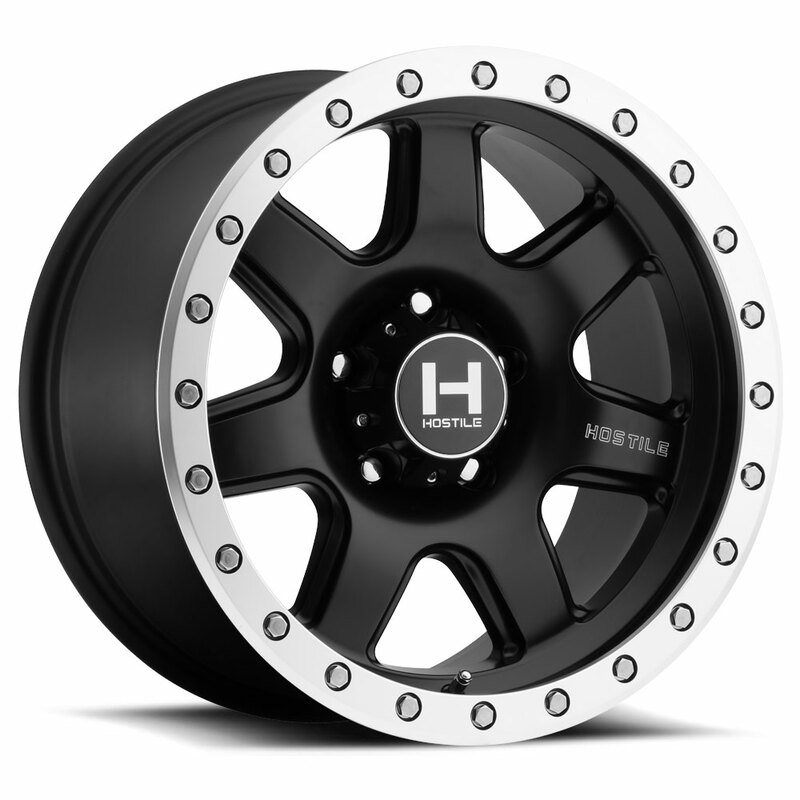 PODIUM Wheels by Hostile®. 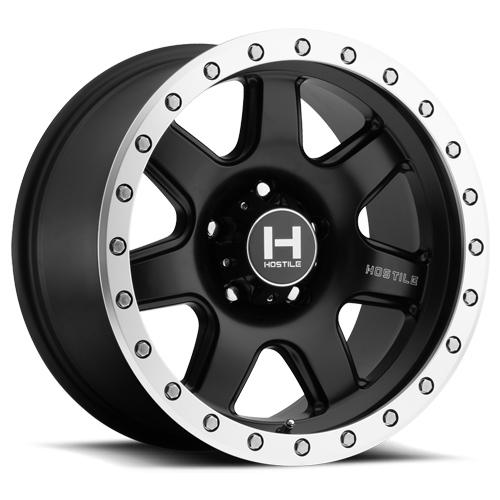 Hostile wheels are an aggressive-looking brand of wheel for your off-road-style pickup. With an emphasis on angular styling, wide lips and a variety of chrome and black finishing styles, these wheels will make your car's look…hostile.